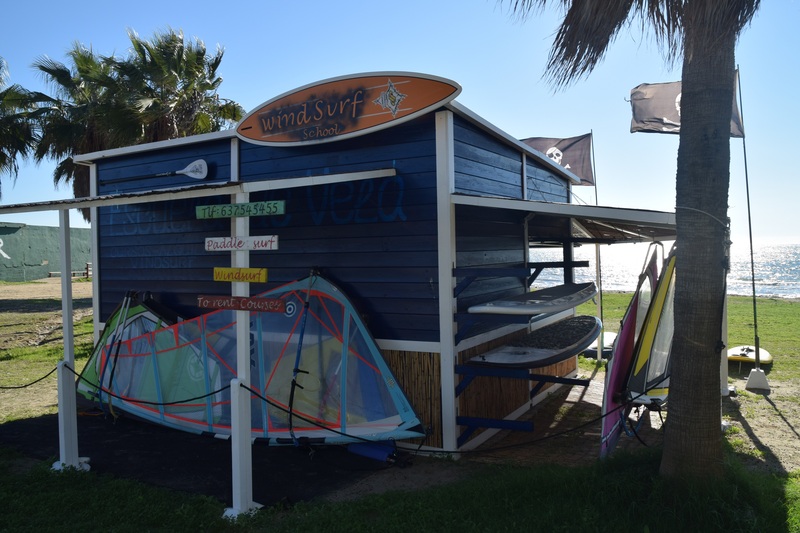 The Marbella Beach Windsurf Centre is located on the Rio Real Beach in Marbella. 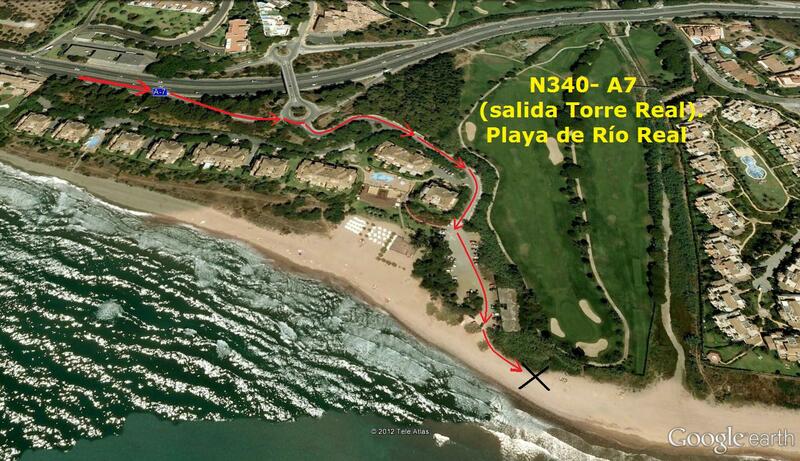 To access the beach, take the Nacional 340 (A7) from Marbella, Màlaga direction and take the exit (Torre Real). 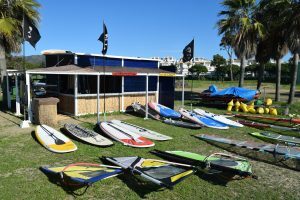 As you drive down to the beach you will find a Parking Area. Please park your car and walk past a beach hut called Trocadero Arena on your right. 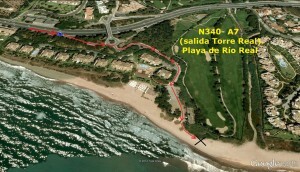 You will find us 50 metres to your left.